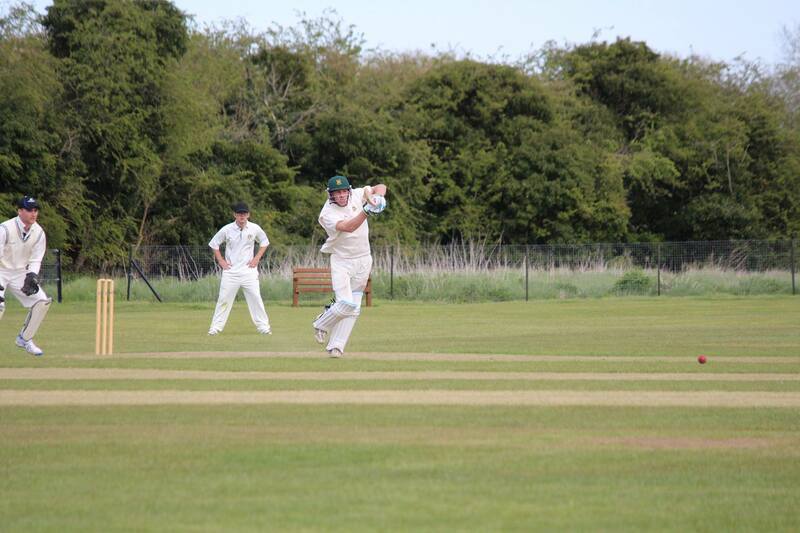 The Third XI were the sole success of the weekend, racking up 300 as Greig Hearne made another quickfire ton. Match reports for Sat 28th and Sunday 29th May 2016. Preston took the field with 7 men as there were 4 no shows. A spirited display saw Ewen take 4-12 in his four overs, but the large gaps meant HH posted 135. In reply Guy top scored with 19 as the boys were all out for 46, with 3 LBWs. 3 wins out of 4 ain’t bad. Pity about Sunday. Match reports for 14th/15th May 2016. Match reports for Saturday 7th May and Sunday 8th May, as Preston began their 2016 Saracens Herts League campaigns. Preston took the derby spoils in the first of their two league encounters against Ickleford with an attritional win at home on Saturday. Unlike last season which started in bright sunshine, this week’s start saw games played in darkness, bitter winds and some rain. Two games were called off due to the weather: the under 9s & 14s the unlucky teams. Preston’s new Australian star Justin Powick made a dream start to his season, scoring 73 in a friendly on Saturday against Old Albanians, and then exactly 100 as Preston won their debut game in the Greene King Bedfordshire County Cricket League on Sunday.